Many businesses looking for Pittsburgh commercial cleaning services do not realize the time, effort, and knowledge that is required for general cleaning practices. At Tyrol Cleaning, we make it our priority to provide excellent janitorial options for our clients and going above what other cleaners offer. For general cleaning services, we focus on four tasks that we feel are critical to not only make a business look clean, but safely removing a high percentage of germs and bacteria. We are not only going to dust the places that can be seen, but we are going to take time to remove it completely when possible. We understand that dust build-up can be harmful to equipment and affect people with allergies, so we will remove the problem. We also will wipe down all furniture and seats with EPA approved disinfectants, providing a germ-free environment at the start of each day. Our professional grade vacuums and mops allow us to battle dirt and disease on the floors as well. Our professional janitorial crew will make sure that every nook is mopped and vacuumed so that company owners can rest assured their business is clean and safe everywhere they step. One of the most important places to clean is the restrooms. This is why Tyrol Cleaning will focus a good portion of our general cleaning services on sterilizing the restrooms with only the strongest and safest chemicals on the market. In a recent survey we performed, shoppers rated a clean bathroom as one of the most important attributes they used to determine if a business practiced good cleanliness. Don’t get caught with a bad reputation, let Tyrol Commercial Cleaning make all of your facilities’ restrooms spotless and germ-free. Our clients often don’t realize how important it is for removing unwanted bacteria and germs from a business by simply taking out the trash. Every customer that comes into a business usually has contact with the trash at least once. For this reason, not only will Tyrol cleaning take out the trash, but we will also disinfect the area around it, providing more safety for our client’s customers. With Tyrol Cleaning Services, Pittsburgh finally has options for a low-cost janitorial group who want to provide top customer service at a price that can fit any business budget, large or small. 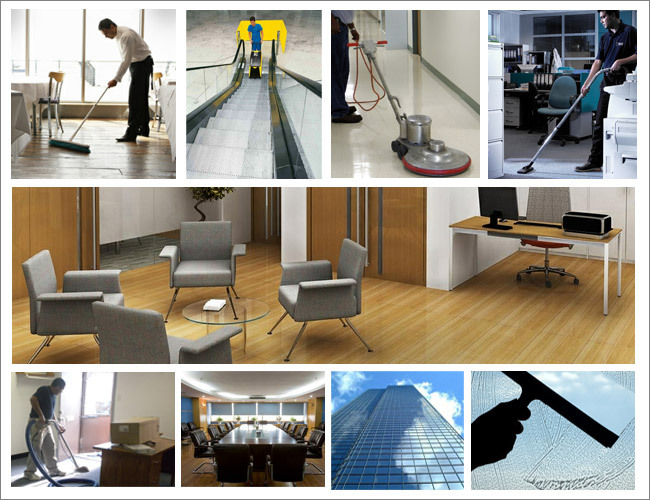 Call us today and see what we can do to make any business as safe and clean as possible. 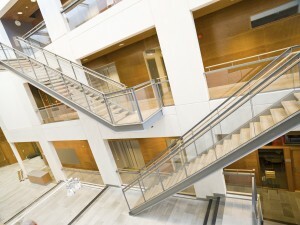 Tyrol Commercial Cleaning is able to take on any commercial cleaning job, however, we focus on vertical markets such as General Office Cleaning, Healthcare Facilities, Gym & Fitness, Education & Daycare, Restaurant & Retail, and Church Cleaning.